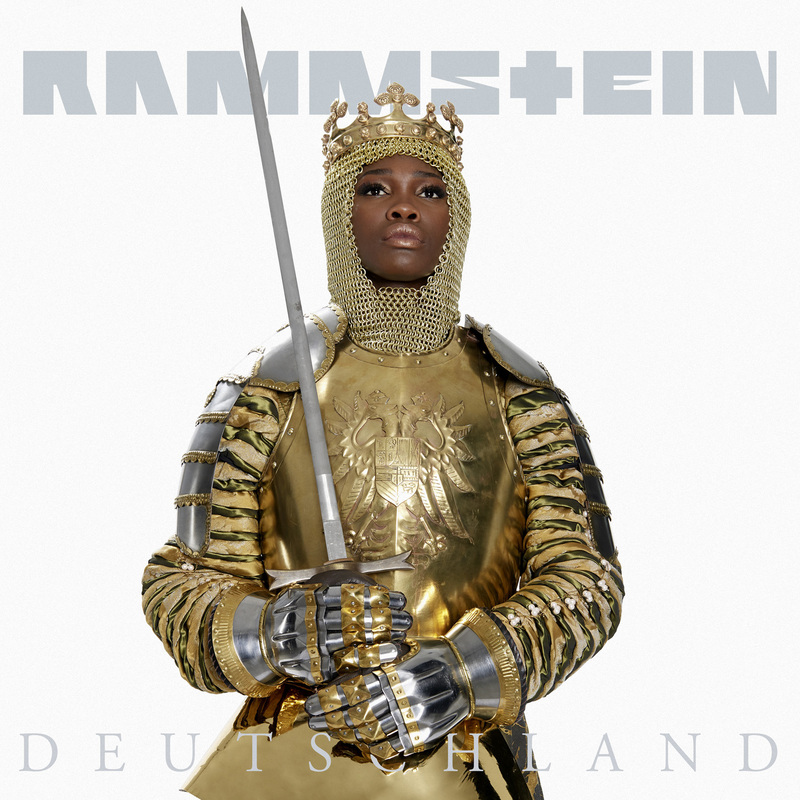 The single "Deutschland" is now available on download and streaming platforms. Click here to see the cover. 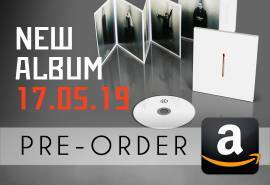 It will be released on April 12th in physical format, on CD and vinyl. 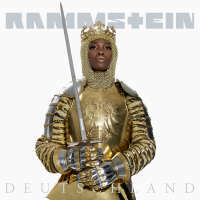 Rammstein's 7thalbum, which has no name or cover yet, will be released on May 17th. All the information soon.